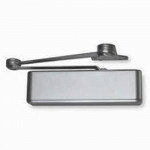 The LCN 4010 Series grade 1 surface mounted door closers feature a modern design engineered for each.. 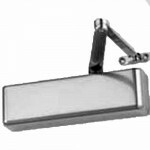 The LCN 4040XP Plated closer grade 1 surface mounted door closer comes in satin chrome, bright brass.. 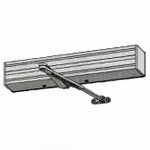 The LCN 4020 Series grade 1 surface mounted door closers feature a modern design engineered for each.. 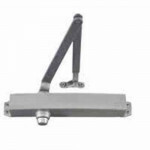 The LCN 4030 Series grade 1 surface mounted door closers feature a modern design engineered for each..
4040XP H CUSH is LCN’s most durable heavy duty closer designed for the most demanding, high use and .. Formerly the 4041. 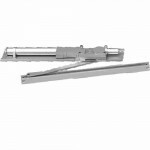 The 4040XP is LCN’s most durable heavy duty closer designed for the mo.. 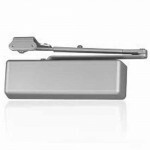 The LCN 4110T Series grade 1 surface mounted door closers feature a modern design engineered for eac..
Best solution for doors in high wind areas. 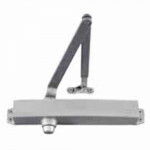 LCN 4111 AVB is a 4110 Series grade 1 Advanced Var..
1250 LCN Door Closer Light Duty w/Regular Arm Grade 1 Standard 1250 Series closer shipped with t..
1250H LCN Door Closer Light Duty w/Hold Open Arm Grade 1 Standard 1250 Series closer shipped wit..
1450 LCN Door Closer Medium Duty with Regular Arm Grade 1 LCN1450 is a direct replacement for No..
1450H LCN Door Closer MediumDuty w/Hold Open Arm Grade 1 Standard 1450 series closer shipped wit.. 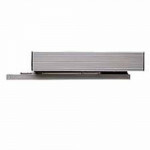 The LCN 4642 is a Size 2 Push Side 120V, 1.5A Electric Auto Equalizer. Packed w/TBWMS (Thru Bolt.. 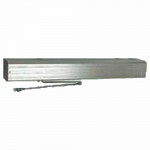 The LCN 4811 is a Size 1 Pull Side Pneumatic Auto Equalizer. Packed w/TBWMS (Thru Bolts, Wood &a.. The LCN 4822 is a Size 2 Push Side Pneumatic Auto Equalizer. Packed w/TBWMS (Thru Bolts, Wood &a..